It's already November and Christmas day is getting closer and closer. As we approach this holiday season, one of the many things we do is gift giving or exchanging gifts with friends and family. And sometimes it's not that easy to find cool and awesome gift items especially for the people that we really love and care about the most. 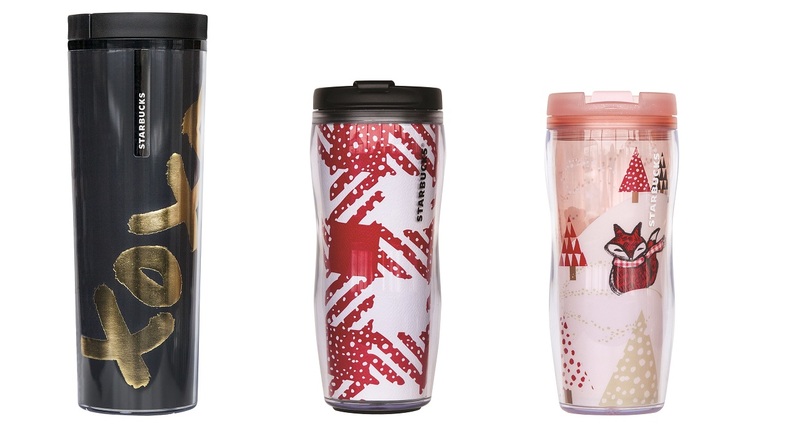 How about checking out these new Starbucks' Christmas-themed tumblers and mugs? 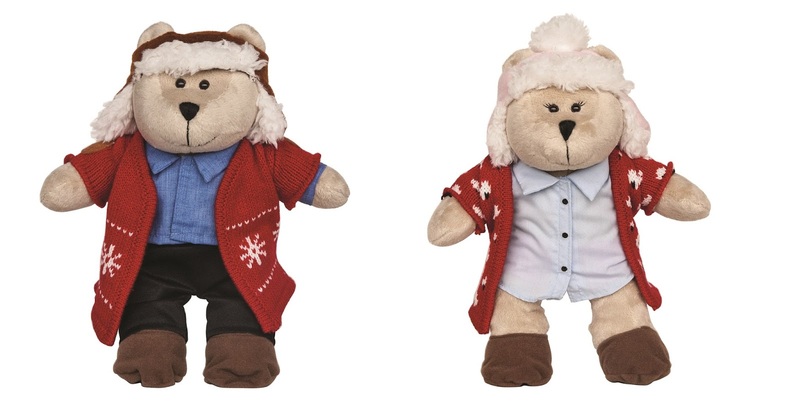 I find them to be this year's perfect Christmas gifts. 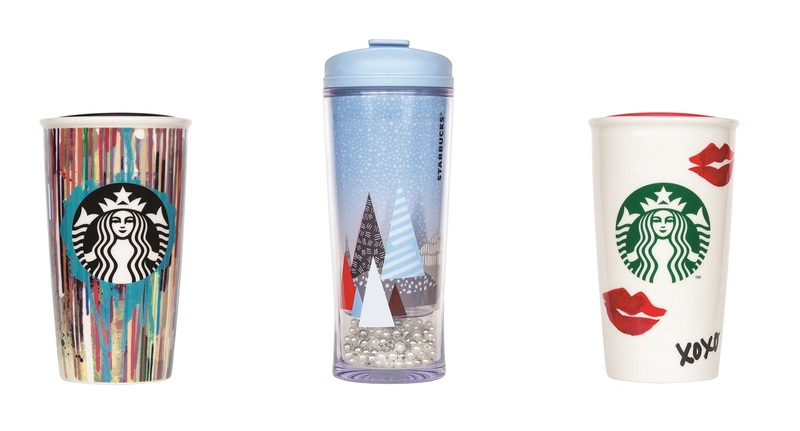 In addition to the now-so-popular Starbucks 2017 Planners, limited edition Starbucks Christmas Cards and of course this season's beverages and food items, these tumblers and mugs are additional stuff you can just add to your Christmas wishlist or again gift to special someone or to self. 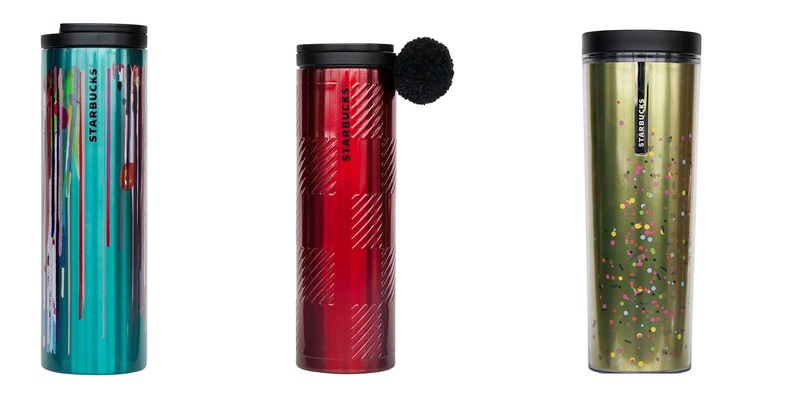 These are all nicely-looking items and I am pretty sure they are going to be sold out pretty fast so if you don't want to fall behind lines of waiting, you better check them out as soon as possible. 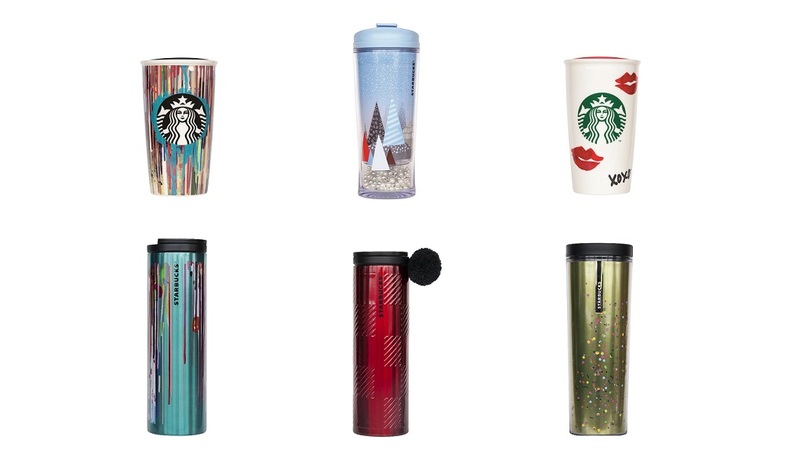 If you would like to purchase one of these Starbucks merchandise, you can just simply visit your favorite Starbucks Coffee shop. Or follow Starbucks on social media such as on Facebook and instagram for more details.